Congratulations on your military history area. It’s a great overall view of WW2 – with one small, but important caveat. You only breeze past the Aleutian campaign, yet this was the only time foreign troops occupied American soil since 1812. It also provided for the first bombing of Japanese home territory (the Kurile islands), and made certain that Alaska would be our 49th state. Otherwise, good work. I can’t say great work until I check out your Star Trek area – WW2 is a study, Trek is a passion! Thanks for you time and efforts. Thank you much. I have pretty much ignored the Aleutian campaign including the invasion, the naval battles and the invasion of Attu and Kiska. You are right about the symbolic importance of having foreign troops on US territory and the launching of air strikes on the Japanese Mainland from the airfields there. However after Midway I pretty much considered it a sideshow as the Japanese did little to support their troops and evacuated Kiska before we reoccupied. I do appreciate the comments. my Star Trek section is not nearly as complete as it needs to be. Padresteve, excellent and concise telling of Midway. I just finished “Shattered Sword”. whichwas about the most thorough single volume on the battle since Gordon Prange’s “Miracle at Midway” I highly recommend both. * Contrary to popular belief, the majority of the Japanaese air-crew actually survived the battle- in fact over three-quarters of them did. 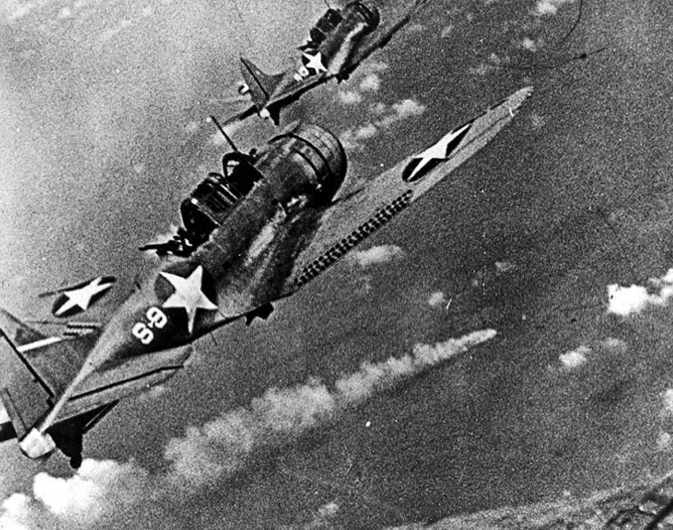 * When the SBD dive-bombers struck the Japanese carriers, none of the latter were even close to being ready to launch their air-strike at the US Task-forces- in fact the Japanese carriers had only a few planes up on deck. * The Japanese fleet was actually ill-equipped for a seaborne assault on Midway island, having brought only fewer than 1,500 infantry whereas the US garrison on Midway numbered over 3,000. * The logs on the Japanese carriers make it clear that they actually detected the approach of the US dive-bombers well before they attacked, the Japanese simply regarded the enemy torpedo bombers as a much greater threat. * The final of the US torpedo attacks- that of Torpedo-3 from the USS Yorktown, actually occurred at the same time as the US dive-bomber attacks from above, drawing most of the Japanese CAP down to lower altitudes. * Marine dive-bomber pilot Capt Richard Fleming from Midway did not crash-dive into the Japanese cruiser IJN Mikuma, eyewitness reports clearly state that his plane went into the water. 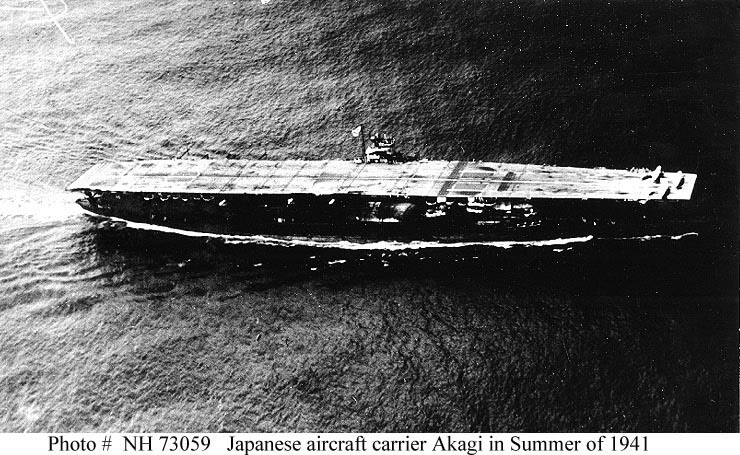 Bombing-6 and Scouting-6 that attacked Admiral Nagumo’s carrier fleet late in the morning of June 4th, only 10 were recovered still intact afterwards. Two were shot down during the attack itself, one crew was killed outright and the crew of the second were captured by an IJN Destroyer and, after a violent interrogation, were executed by being tossed overboard with weights tied to their feet. Another 14 ditched in the sea en route home, either from battle damage or running out of fuel. 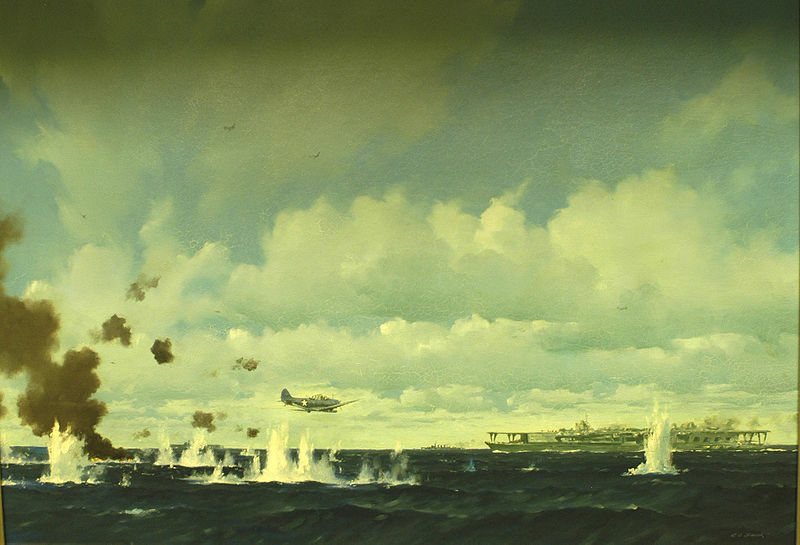 Of the latter, the crews of 5 planes were rescued, one of which was found by a PBY still alive six days later on June 10th but the crews of the other nine planes were never seen again. 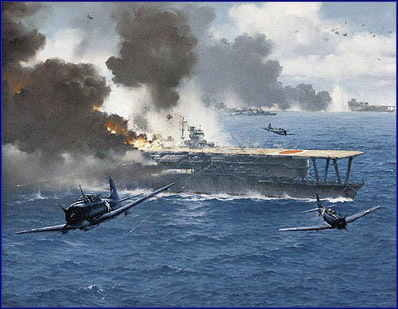 An additional 2 planes landed on the USS Yorktown just before she was hit by Japanese air attack and consequently both planes were lost with the ship but at least the crews were saved. 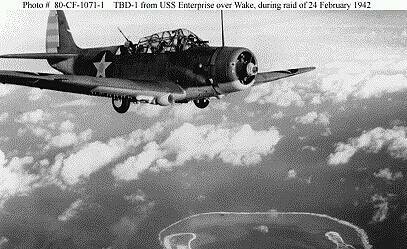 And of the 15 SBDs that made it back to the Enterprise, only 10 were in good enough shape to fly again. Commander Clarence McClusky made it back but wounded in one arm, preventing him from taking any further part in the battle, command going to Lieutenant Richard Best.